Why become an affiliate of China Mobile Phones? Earn 16% of revenue on China Unicom 4G SIM Card. China Mobile Phones is an innovative leader in prepaid mobile service for travelers. Affordable and reliable, this is quickly becoming the solution a traveler relies on for China mobile phone service. 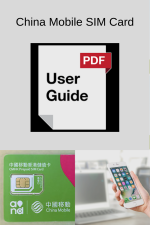 While we offer many solutions, China Unicom 4G SIM Card is our most popular product, not only with our customers but with our affiliate partners as well. Our goal is to provide an affordable and easy solution for travelers to stay in touch while in China, Hong Kong and Taiwan. An affiliate program offers website owners and bloggers a way to sell another company’s products or services and receive a commission when a sale occurs. If someone purchases our product after clicking on your affiliate link, you get 16% of the sale. Win-win for both of us! The cookie in your affiliate link (Product Hop Link) lasts for six months. That means someone can click on the link, leave the page, and then come back in five months and make a purchase, and you will still get credit for the sale! E-junkie is a software company that provides bloggers and website owners with “Shopping Cart” and “Buy Now” buttons to sell digital or physical goods on their website. 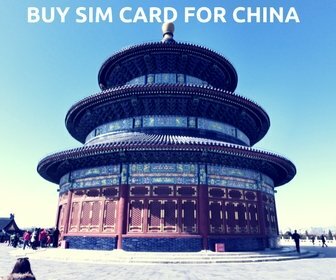 Earn commission on China Prepaid SIM Card. More affiliate products is coming soon. The above link goes to the E-junkie China Mobile Phones affiliate page. 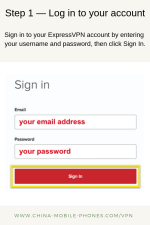 If you haven't signed up for E-Junkie, please sign up first. Then Scroll down and select the specific product in product-specific links & info and the product hop link and product direct link will appear. This is your custom affiliate code for the product chosen. The product hop link is for our SIM card introduction and sales page. People visit this page and may buy the product. Product direct link is a Buy Now button and allow you to paste codes on your webpage. You can use one of them or both. Click here to read through E-junkie’s information on affiliate programs. Code: Use code like this to place banners on your website. Please feel free to use contents on our products page here.